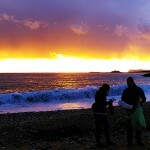 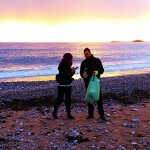 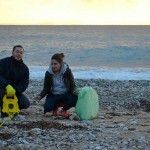 Within the framework of the IPA Adriatic funded DeFishGear project, MIO-ECSDE carried out its last set of beach litter surveys in Thesprotia, Greece, on 12-15 January 2016. 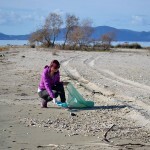 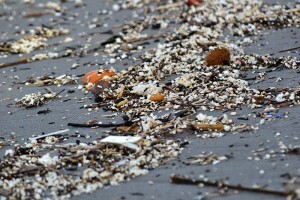 Extraordinary observations were made at the site of Arrilas beach, where large amounts of microplastics, mainly polysterene microparticles from fish boxes were recorded. 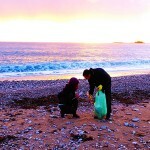 These observations will be included in the results of the pilot ‘monitoring’ activity on amounts, composition and potential impacts of marine litter, expected to be published early in 2016. 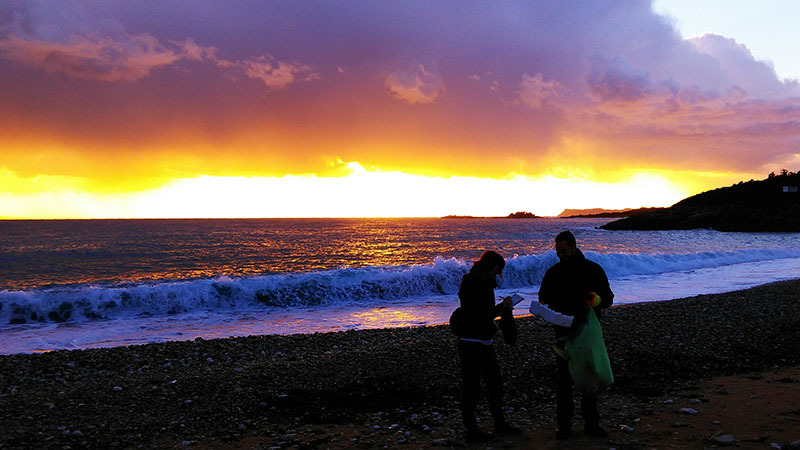 The previous sets of surveys took place in winter (November 2014), spring (March 2015) and summer (July 2015). 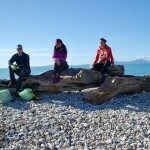 Based on the beach monitoring methodology prepared by MIO-ECSDE in collaboration with other DeFishGear partners, six sites were selected taking into consideration their location (vicinity to ports, river mouths, tourist destinations, coastal urban areas, remote areas) and other features related to morphology, accessibility, etc. 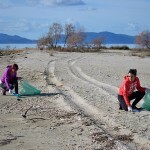 The sites – located at Valtos (Parga), Arrila beach (Perdika), Mega Ammos (Syvota), Drepano (Igoumenitsa), Kalamas estuary and Sagiada beach – were also chosen because of the input received from the Management Body of Kalamas – Acherontas Rivers, who also granted the MIO-ECSDE team with the necessary permission to perform the surveys in three locations within the protected area. 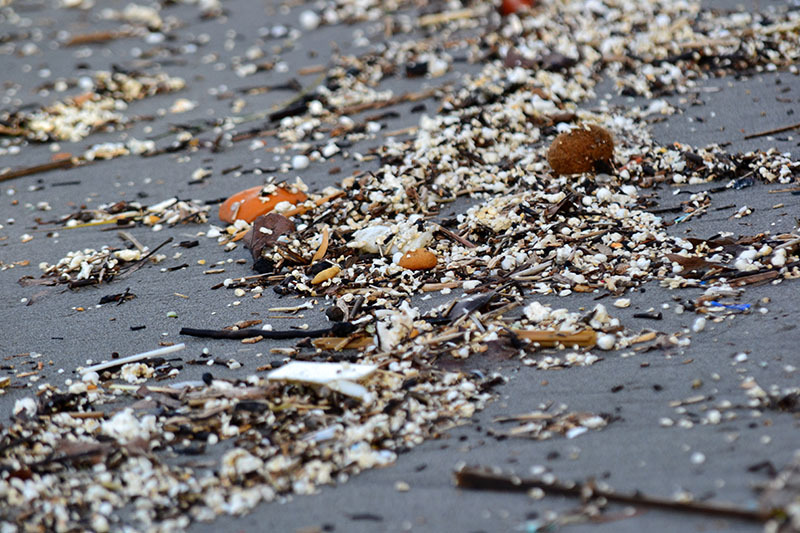 The results of the one-year-long beach litter surveys will contribute to the identification of risks in the area related to litter that ends up in the marine environment originating from different on- and off-shore human activities (e.g. 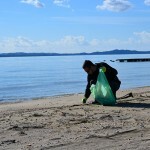 inadequate urban solid waste management at all stages, discharge of untreated municipal sewage, commercial fishing, etc.) 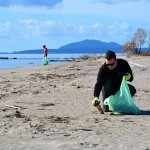 and will subsequently facilitate the work of the Management Body, as well as of the local authorities to identify prevention and mitigation actions to tackle marine litter.